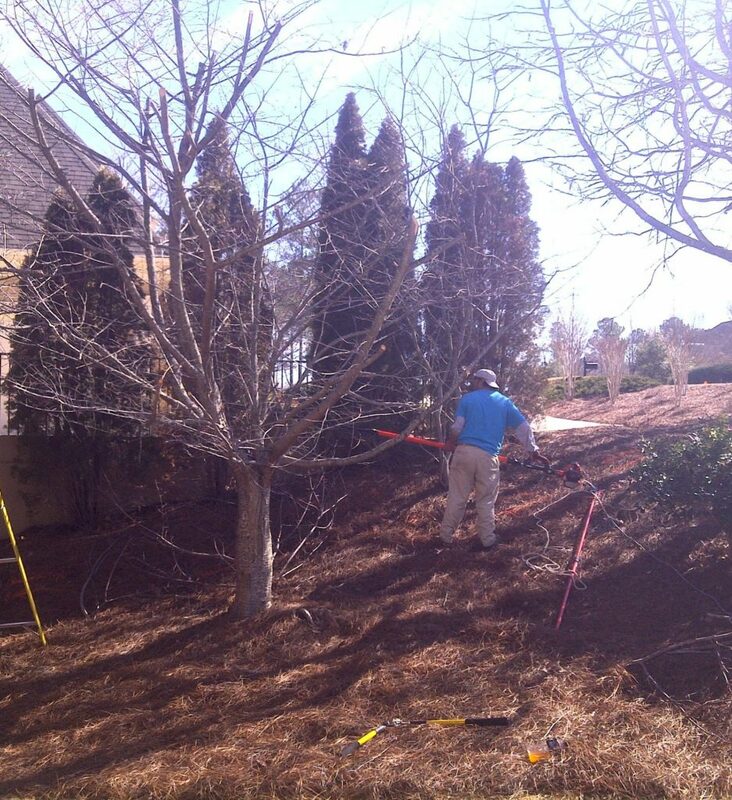 4 Seasons Landscaping & Construction has been removing trees in the greater Atlanta metro area since 2000 with affordable prices for both residential and commercial properties. With safety being our number one concern we have implemented techniques to ensure your family and property are safe throughout the entire process. There isn’t a tree too big or small; we can handle them all. 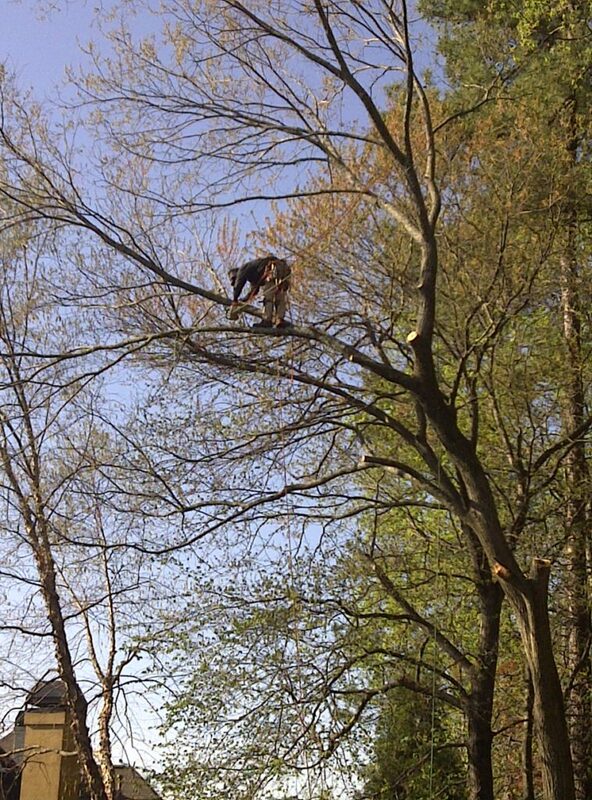 We have certified arborists and tree climbers who are willing and ready to tackle the trickiest tree removals. If you have a tree must have to be removed quickly, we also offer emergency tree removal services. Our emergency phone number is 866-922-8873. Do you have trees touching your house or to close to your driveway but you don’t want them completely gone? Well, we can help with that. We can prune back the biggest most overgrown trees and get them back to manageable size and shape. We can also thin out trees or raise the canopy to allow more sunlight to penetrate for turf that’s below the tree. We are fully insured and ready to provide you with a free estimate just call us to set up an appointment.